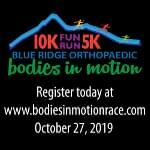 Bodies in Motion 5K & 10K & Fun Run/Walk! 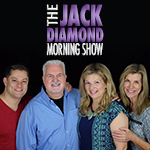 Montgomery County Firefighters Pipes & Drums Band Annual Fundraiser! 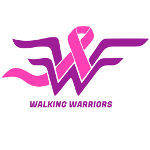 Support the 2nd Annual Walk to Battle Breast Cancer on April 27, 2019!